The Takamatua Valley Vineyards offers superb facilities including a vineyard, wine tasting and a function centre for conferences, weddings and other special occasions. 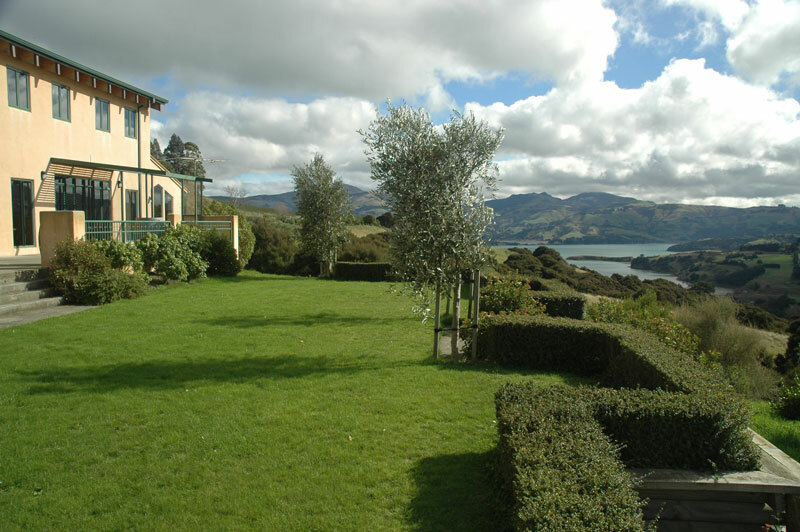 Nestled on the north facing slopes of the lush hills above the historical village of Akaroa, the wine building at Takamatua Valley Vineyard has a magnificent panoramic view of the harbour and countryside. Christchurch, one of New Zealand’s main centres, is 80km North West from Akaroa. The region offers a balanced lifestyle, combining exhilarating activities such as world-class fishing and skiing – both within easy reach, with the less physical pursuits of fine dining and shopping. Wine tasting of boutique wines from both New Zealand and California is available by appointment. The winery also features an off-license, with a variety of wines sold at very reasonable prices for visitors to take home. For additional information, please email us at manager@takamatuavalley.co.nz or call 03.304.8990 (NZ).